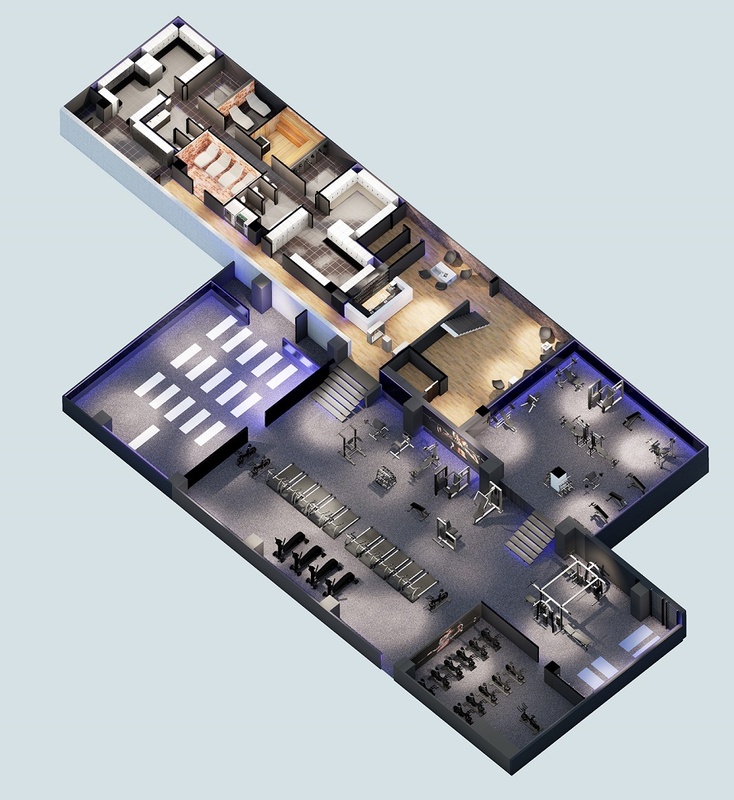 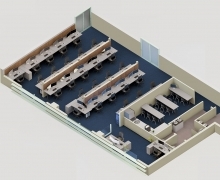 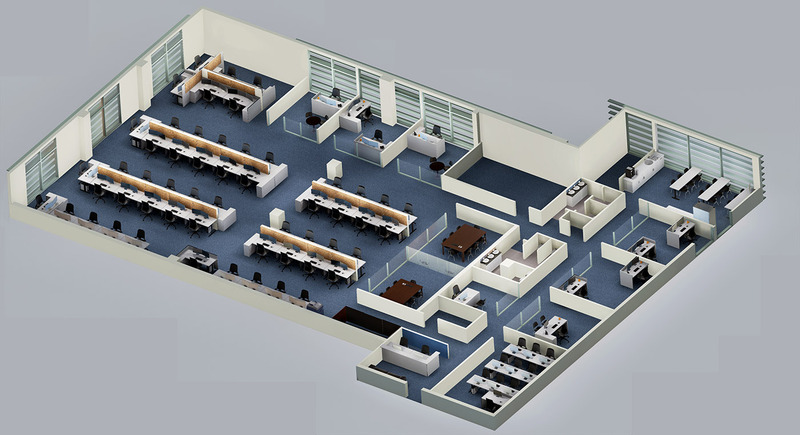 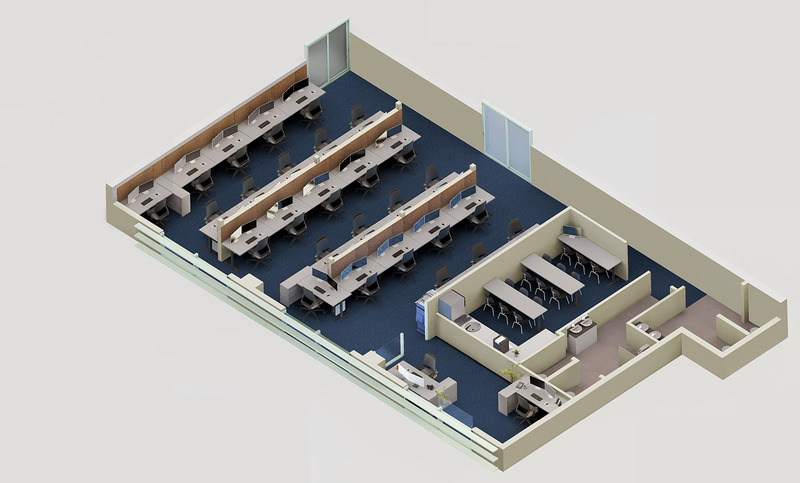 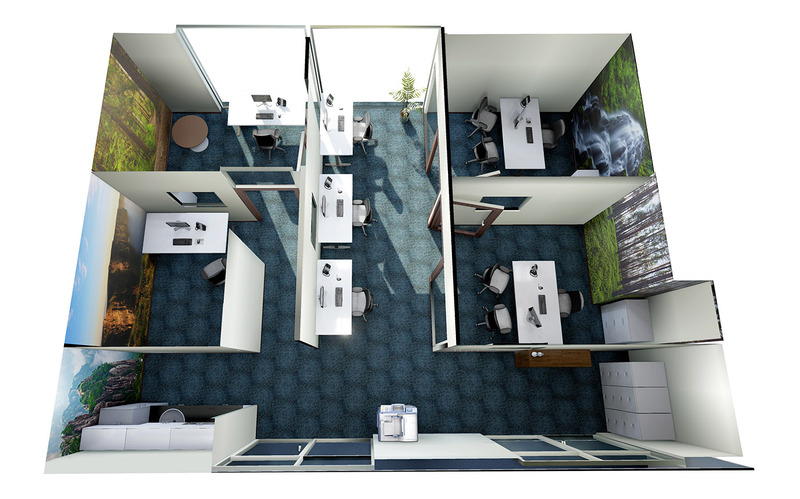 3D top view floor plan layouts instantly provide a clear understanding of the layout of any space, whether it be a residential apartment or a commercial office space. 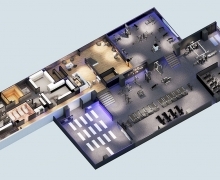 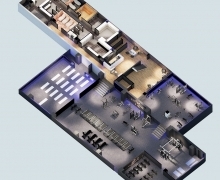 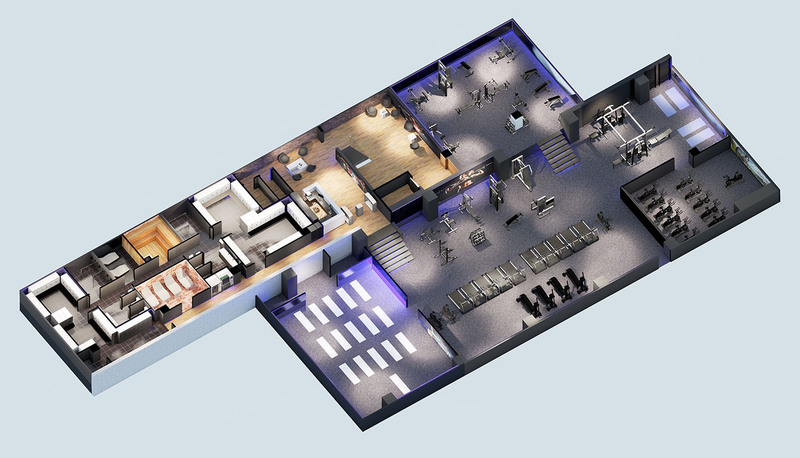 These 3D images are perfect for use in sales brochures and marketing material for new developments. 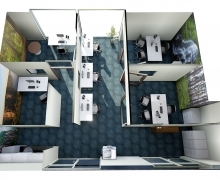 They add a splash of color and excitement as well as clarity where traditional flat 2d floorplans fail. 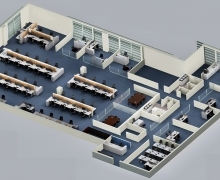 Designers, developers, and prospective purchasers will all benefit from reviewing any project in this format, with all wall colors and furniture included in the 3D floor plans.